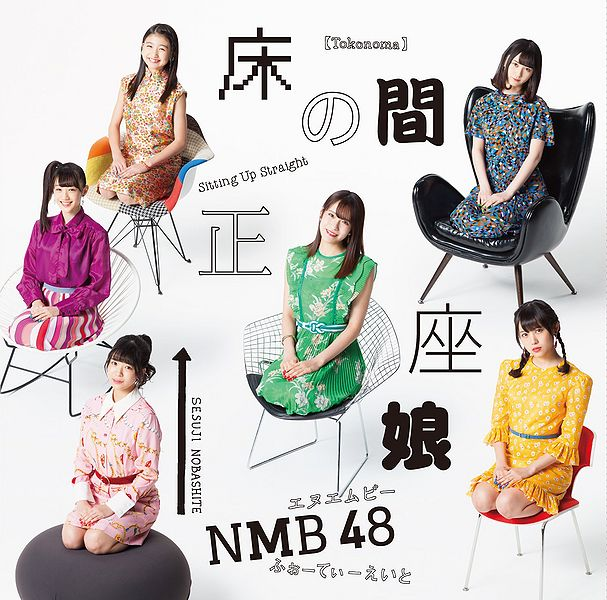 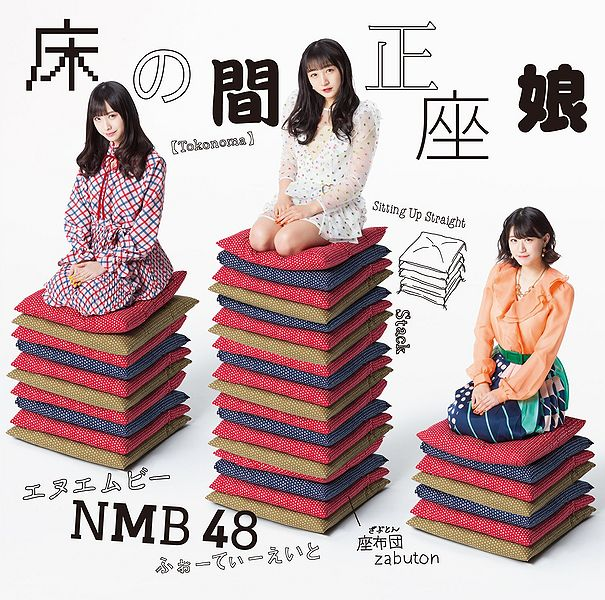 As a new generation NMB 48, the 20th single to commemorate! ! 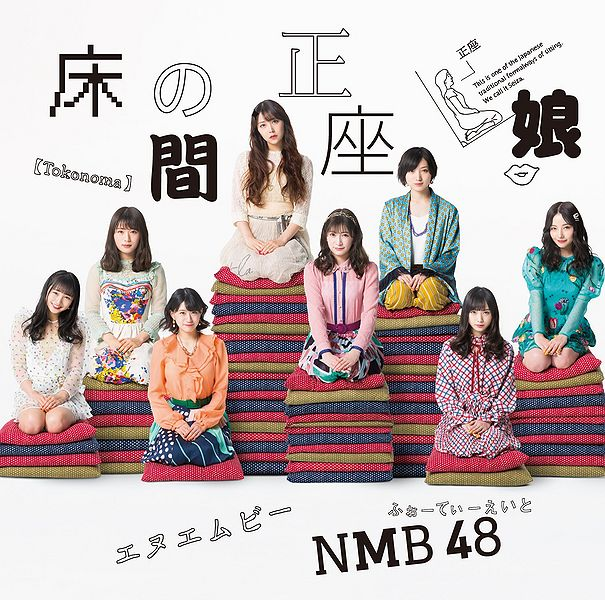 NMB 48, the long-awaited release of the new single is decided! 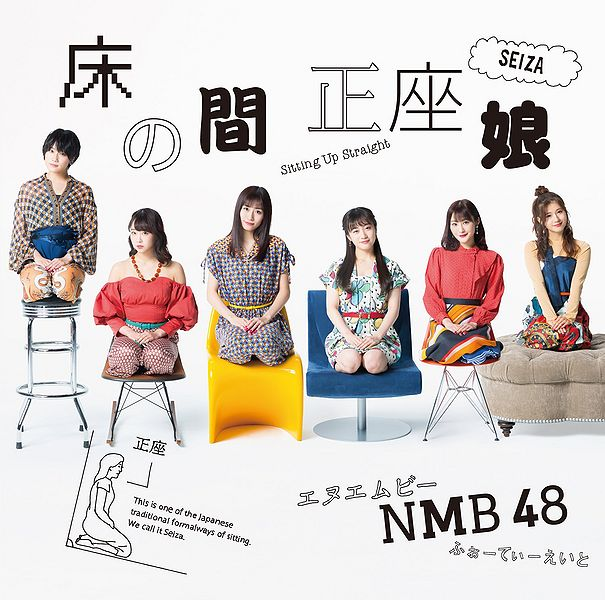 In 2019 New Year’s Day also announced the large cabinet at at the Osaka · NMB 48 Theater, and became a new regime under the Kojima Kurashima appointed as a new captain from the former captain Yamamoto Aya in “Saya” Please expect NMB 48 for the first single!